rything you need in a Northwood's cabin at a price you can't beat! Awesome setting on this clear water lake near Winter and Hayward's many amenities. Beautiful views from the wood deck or from your cozy spot next to the gas log fireplace! 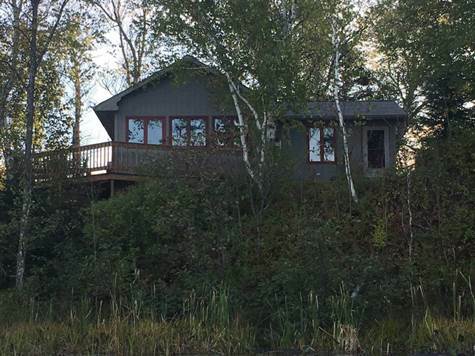 This cabin is the perfect up north retreat with great fishing, wildlife viewing, ATV'ing or hunting.